You can fill the yard with these farm animals! 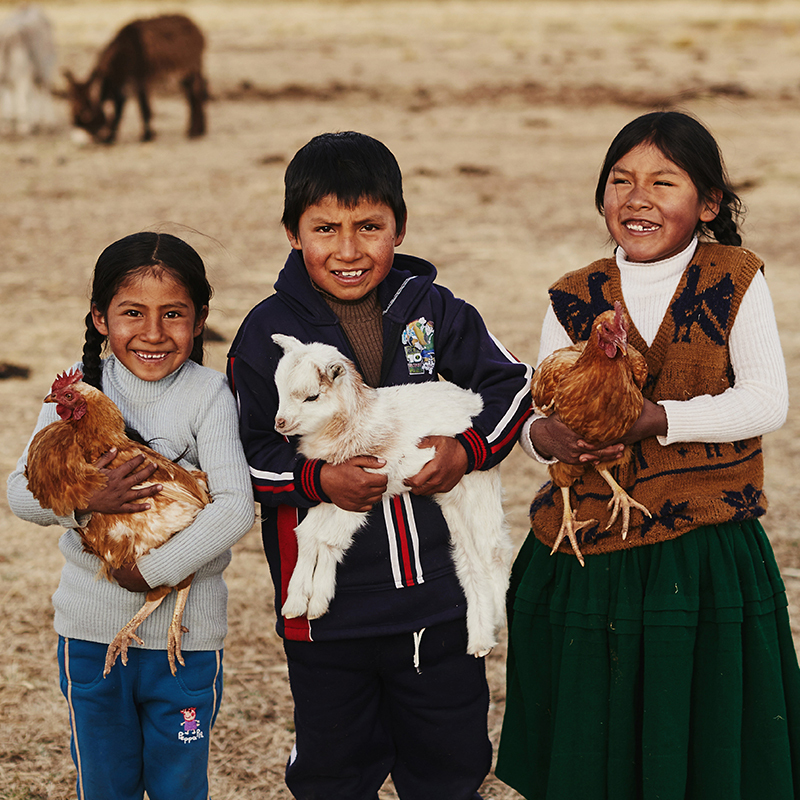 Animals like goats and chickens make an incredible difference to a family living in poverty. 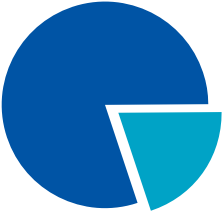 You’ll provide a source of income and important nutrition. Families will learn about modern farming methods and agricultural technologies, helping them to grow sustainable food and even commercial crops. You can reduce a family’s grocery bill and help them become self-sufficient.